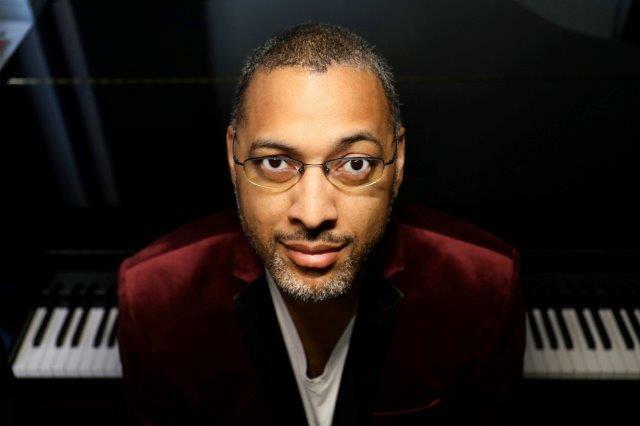 Reigning artists focus on innovation in modern jazz piano. 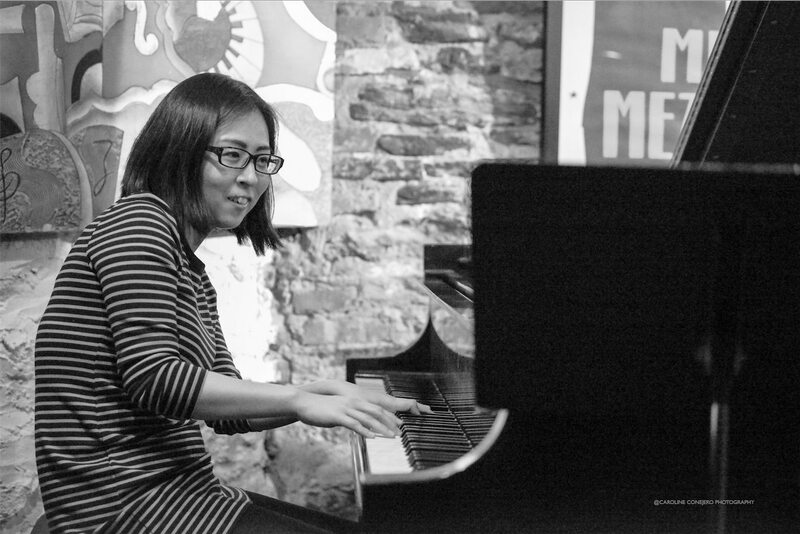 New York-based pianist Miki Yamanaka maintains weekly residencies at Smalls and Mezzrow Jazz Clubs in NYC, and has appeared at most jazz venues in New York City. Miki arrived in New York from Kobe, Japan to study with Jason Lindner, Jeb Patton, and Fred Hersch, Sam Yahel and Larry Goldings. In 2015 she was selected for “Betty Carter’s Jazz Ahead”, an intensive composition residency at the Kennedy Center. She recently earned her Master of Music degree from Queens College, receiving the Sir Roland Hanna Award. 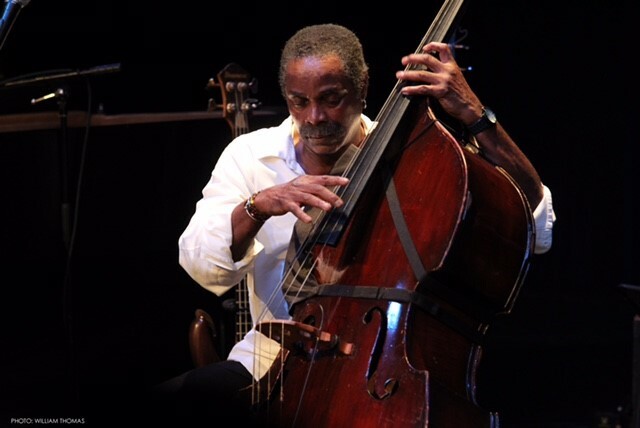 Miki has appeared in concert with many notable musicians including Steve Nelson, Seamus Blake, Jerry Dodgion, Victor Lewis, Rich Perry, Antonio Hart and Peter Bernstein. This concert is presented with the support of the Embassy of Japan. Ron Stabinsky recently released his debut album, receiving four stars in DownBeat and number one debut of the year in the NPR Music Jazz Critics Poll. A fearless creative force, he throughout the world with free-improvising saxophonist Jack Wright, lead trumpet legend Dave Stahl, bass trombone virtuoso David Taylor, and NEA Jazz Master David Liebman. Recent concerts include Newport Jazz Festival, North Sea Jazz Fest, Moers Festival (Germany), Jazzfestival Saalfelden (Austria), Jazz Festival Willisau (Switzerland), and Belgrade Jazz Festival. Ron is a key member of ensembles Mostly Other People Do the Killing, Relâche, the Charles Evans Quartet, the Meat Puppets, and the Peter Evans Ensemble. 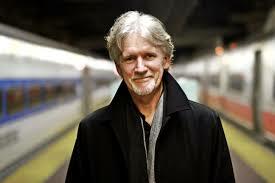 Andy Milne is a distinct voice at the heart of New York’s creative jazz scene for over 20 years, collaborating with dancers, visual artists, poets and musicians spanning jazz, classical, pop, folk, and world music. Collaborations include Steve Coleman, Ravi Coltrane, and Cassandra Wilson. A student of Oscar Peterson, Milne also composed music for a series of films directed by William Shatner. 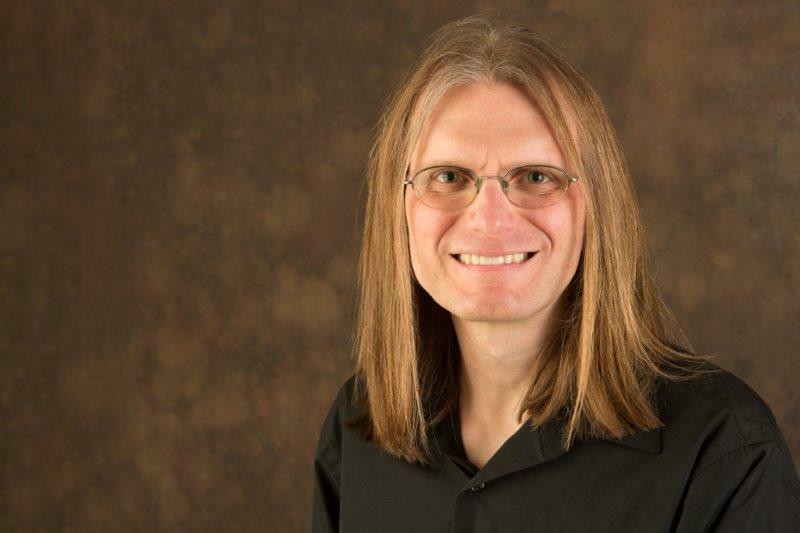 He is a full-time professor at The University of Michigan and holds teaching positions at New York University, and the New School. Alex Blake has a revolutionary playing style and technique distinctly his own. He combines innovative strumming, rapid lyrical notations and percussive slaps on his bass to create a unique and compelling sound. Alex Blake’s talent is measured by the plenitude of masters who have called upon him: Dizzy Gillespie, Sonny Rollins, Sun Ra, Art Blakey, Freddie Hubbard, McCoy Tyner, Lenny White, Stan Getz, Harry Belafonte, and the Manhattan Transfer. Alex is a long-time member of NEA Jazz Master Randy Weston’s African Rhythms.